The Deluxe Baseball Cap is a high quality, 6-panel, un-structured cap with stitched eyelets and come with an adjustable buckle on the back. Incredibly fast shipping, one day!! 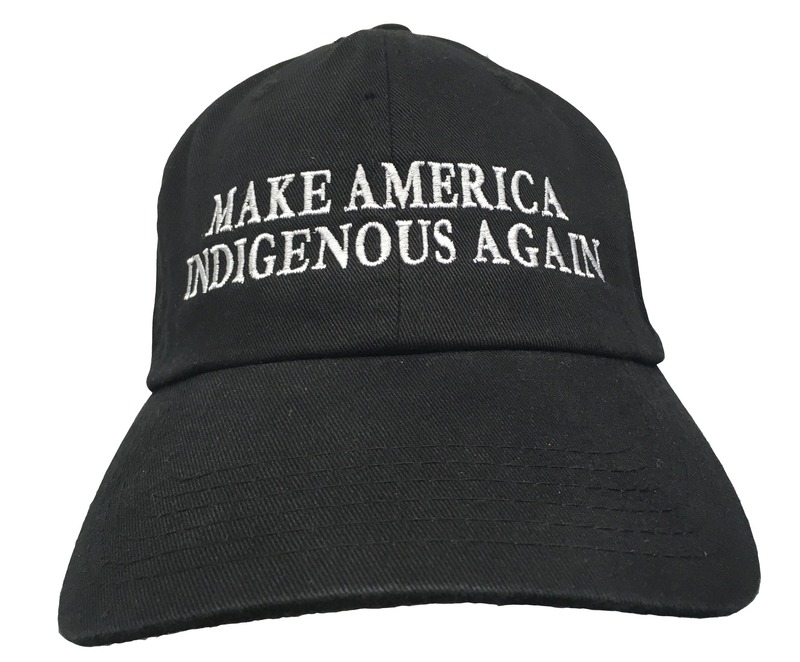 Make America indigenous again! Thanks! Quality product, and incredibly comfortable. I just got it today and I've already had three people ask me where I bought it. I'll definitely be back for more.